Well, it’s that time of year again! Despite our recent spate of record-breaking heat, the first signs of autumn are appearing all around us. Leaves are just beginning to turn; the first Halloween decorations are appearing on porches and in windows throughout our neighborhoods; our local store shelves are well stocked with an astonishing array of pumpkin items. 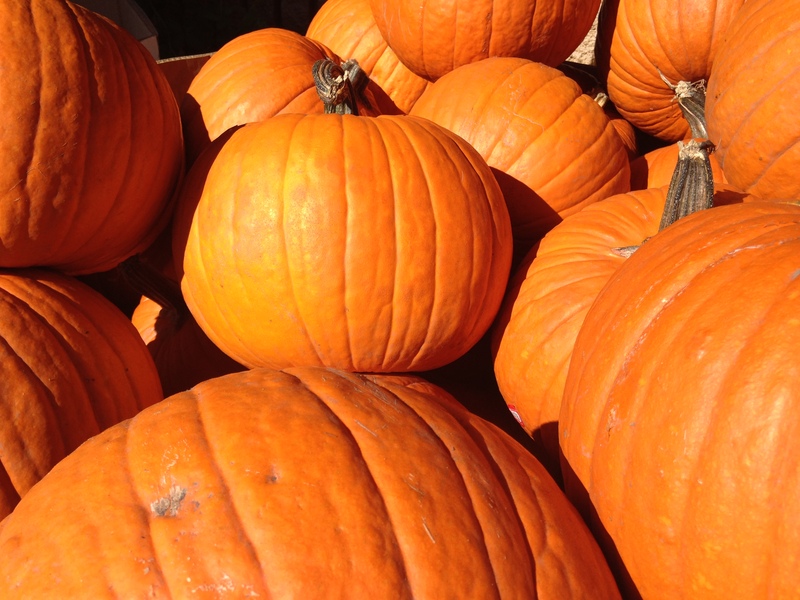 Fall is truly upon us—and, with it, APG’s annual membership campaign! This is the time of year when we ask you to contribute your financial support to our ongoing effort to preserve Alhambra’s past for its future through the enactment of sound and effective development policies that will incorporate historic preservation into planning and decision-making about the character of our city’s buildings and neighborhoods. This year, we’re making it easier than ever to contribute to APG. Taking a page from Public Television, Radio, and scores of our community-based nonprofit counterparts, we have added a new “pledge” category to our membership payment options. Those choosing this option will have the opportunity to specify the amount of their gift and to spread it over 10 automatic monthly payments. This e-commerce service is safe, secure and accessible through our website. Understanding that cash flow is an important issue for most of us, our hope is that this new option will enable some of us to give at a higher level than might be practical with our traditional single-payment method. Of course, for those who are most comfortable writing a single check, that option still remains. As in years past, simply choose your membership level or donation amount, fill in the Membership Return Card and send it back along with your payment. So, please check your mailboxes for our annual mailed appeal and give as generously as you are able. To those of you who are not yet members, we promise you a year of fun, interesting, and educational opportunities for learning more about Alhambra’s rich history, architectural and cultural assets—even about your own home. To our many longtime supporters, we are honored by your commitment to historic preservation and by the confidence that you have placed in Alhambra Preservation Group to give voice to that commitment. In either case, we promise to work hard on your behalf and on behalf of our city and the proud heritage that is embodied in its remaining architectural treasures. For, once lost, these cannot be recovered. Please join us!